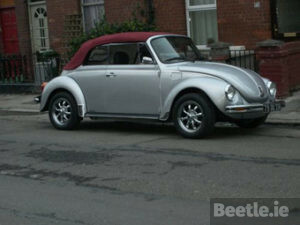 Here is our second Japanese import Beetle in as many entries. 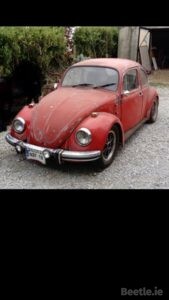 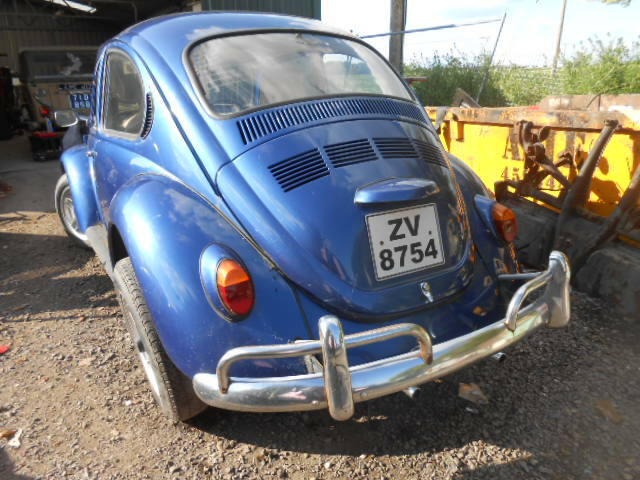 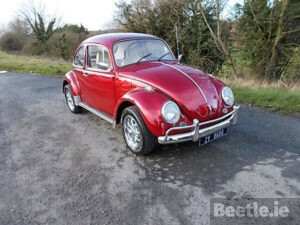 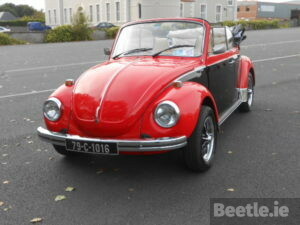 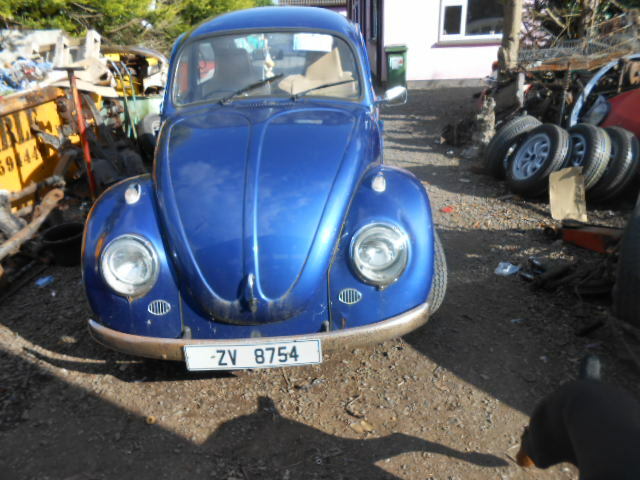 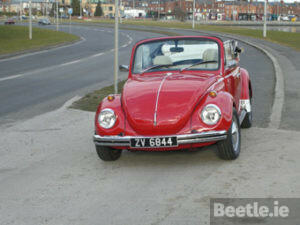 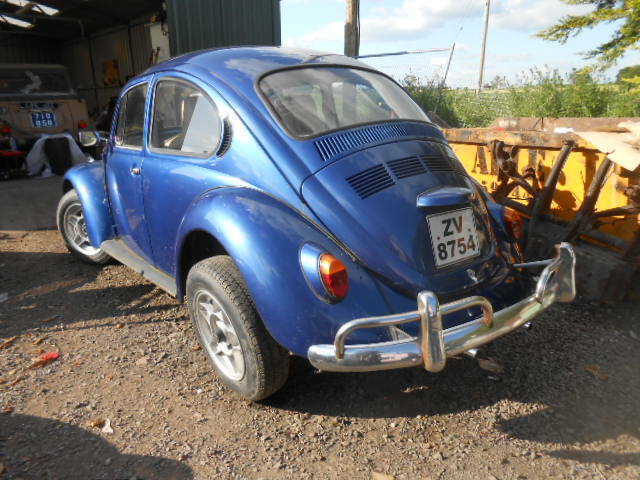 This Beetle was brought in from Japan in 2006, registered in Dublin but now calls Portlaoise home. 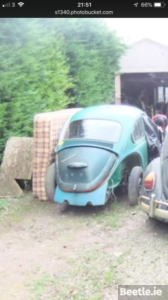 It was last seen getting ready to have some TLC from the Emilio’s Beetles restoration team.